SKU: as53. 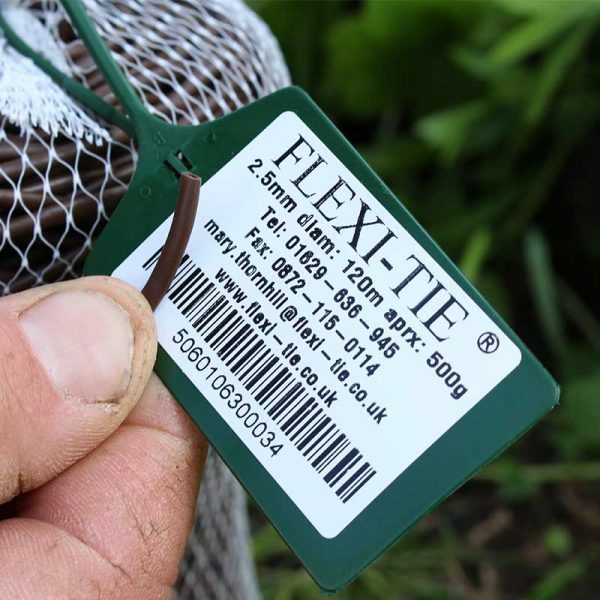 Categories: Flexi-tie, Knives. 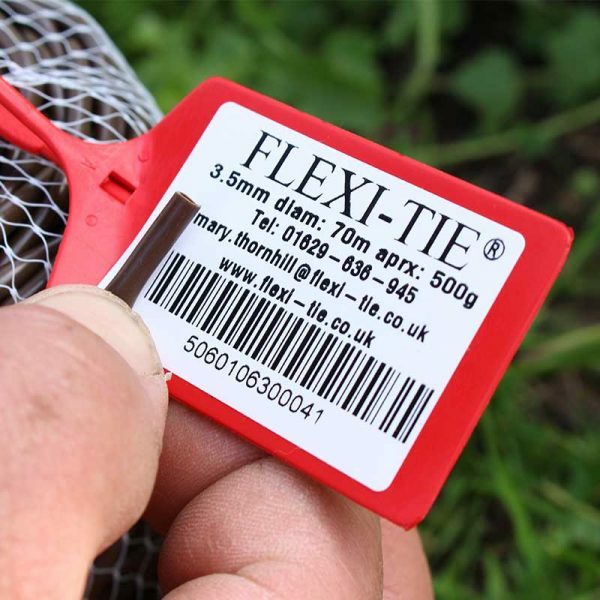 The Flexi-Tie Fish 200 safety knife is an immensely useful tool. 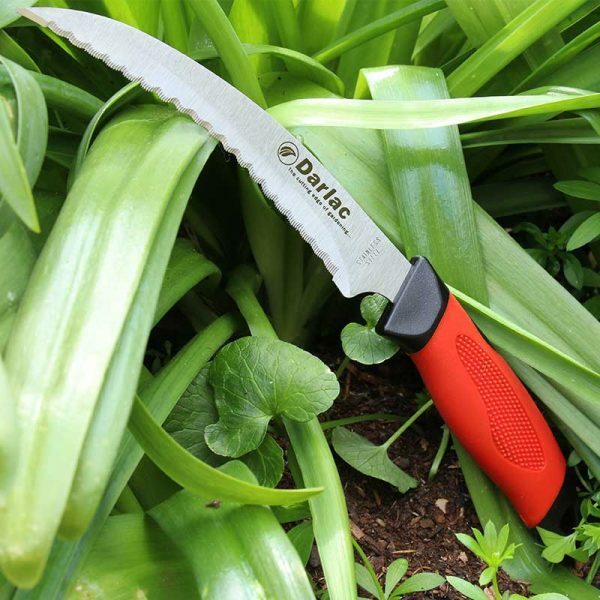 The super sharp blades will cut tough and challenging materials such as nylon cord, seat-belt,webbing and plastics. 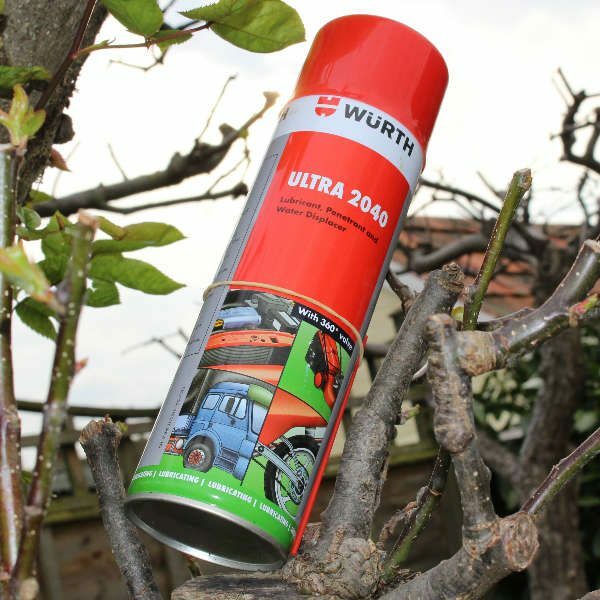 Can be used to open compost or seed sacks, bales of hay, straw or any other tough garden materials. Perfect for opening boxes and blister pack packaging. 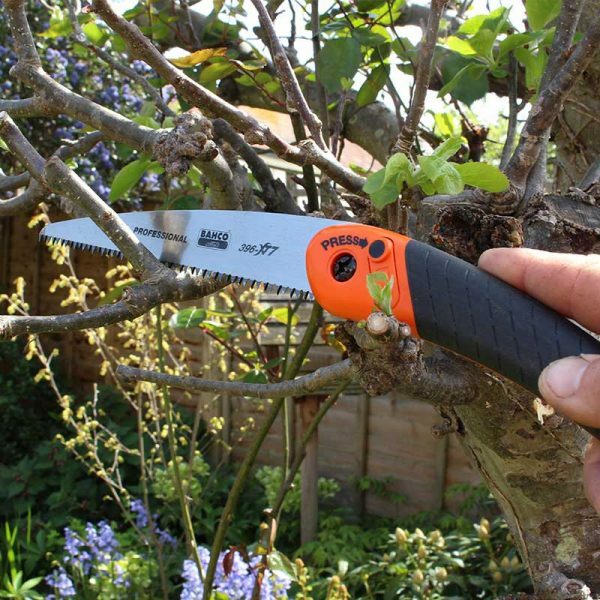 We Recommend the Knife for quick cutting around the garden, the design allows for the blades to be swapped easily rather than having to buy a completely new unit unlike other cutters on the market. They come in several colours green, yellow or red and we will send what ever colour we have in stock unless you specify a colour. 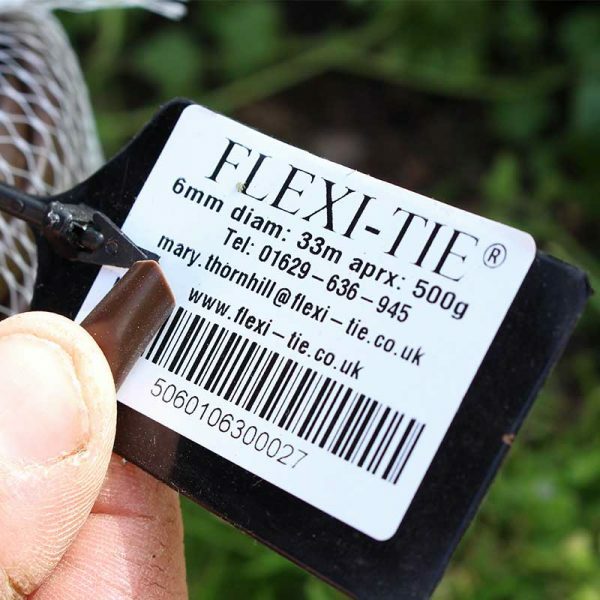 The Flexi-Tie Fish Knife is a smart small tool with a hundred uses. 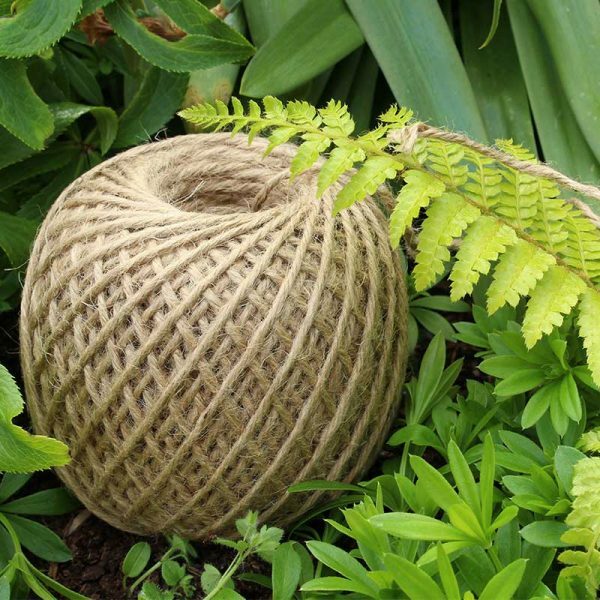 Here at Arthur & Strange we always have one nearby for quickly opening packaging or cutting string or jute around the garden. 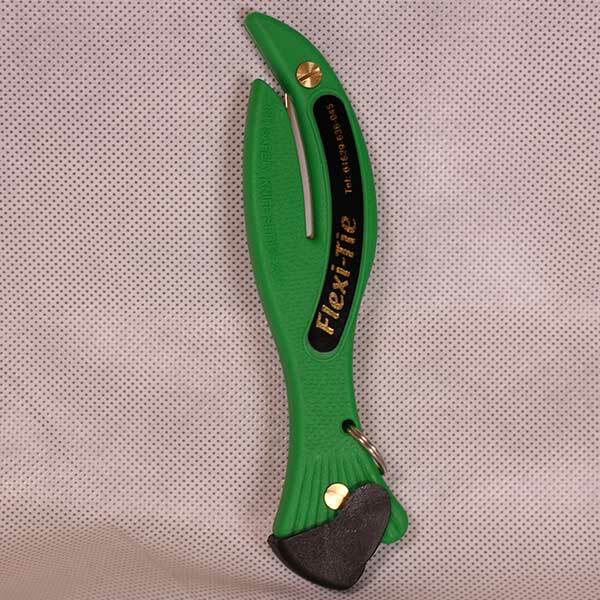 The fish knife is the type of item once you have used you will wonder how you coped before! 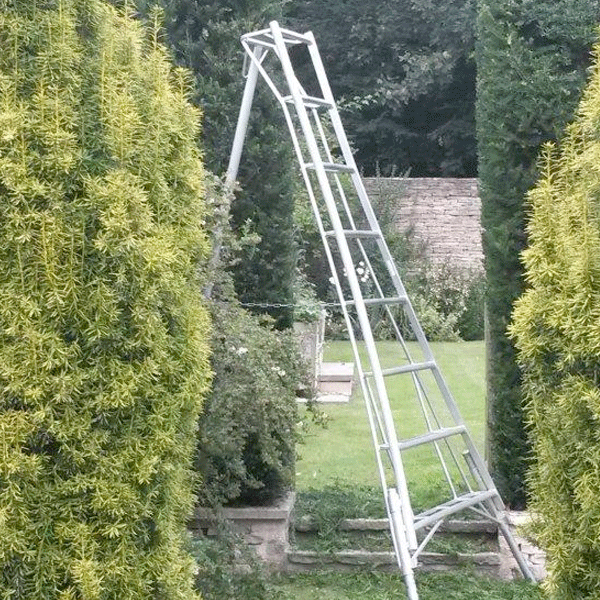 This would be an ideal, useful & unusual Christmas or Birthday present for any keen garden, an ideal stocking filler!